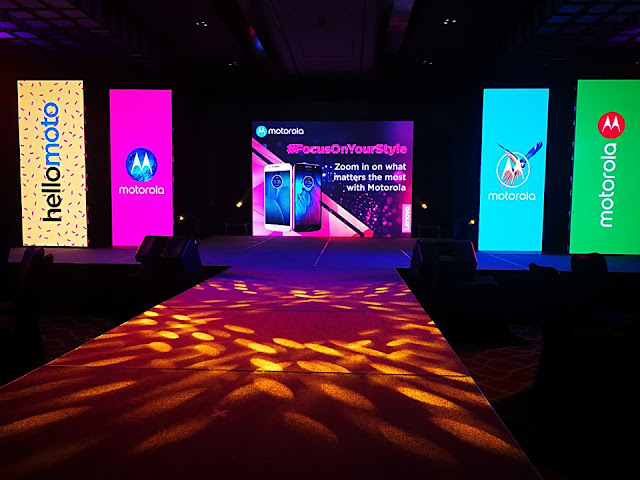 Motorola continues to bring unique and intuitive user experiences that Filipinos love and the two new additions to its moto g family: moto g5s and moto g5s plus, come with the latest innovations in camera technology, battery and design. These special edition devices offer consumers affordable options that fit their lifestyle with the premium features that matter most to Filipinos. For those who want the best moto g has to offer, the special edition moto g5s plus is perfect, with even more top features such as dual cameras that let users do more. Dual 13MP rear cameras, combined with special photo enhancement software, make it easy to do more with photos. Selective focus mode makes it easy to take professional-looking OOTDs on moto g5s plus, adding a beautiful blurred background effect. moto g5s plus users can have fun trying selective black and white coloring or replace background mode to give their photos a whole new look. If users are tired of the same old selfies, the 8MP wide-angle front camera has an LED flash and a new panoramic mode to capture even more. moto g5s plus comes with the size and precision-crafted look expected of a premium device. It features an impressive all-metal unibody design and a 5.5-inch full-HD display perfect for watching movies on the go. 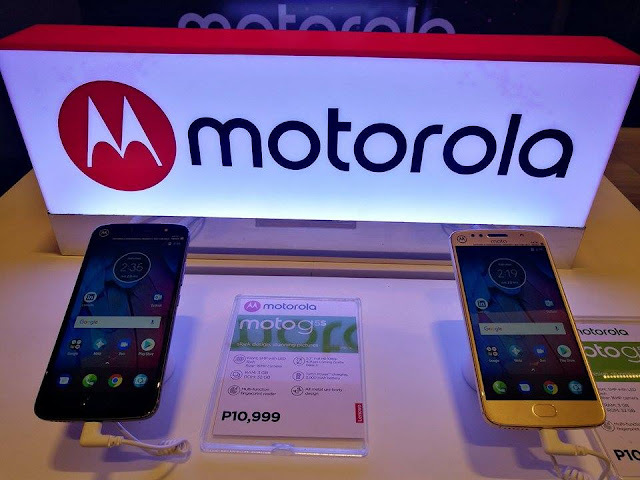 moto g5s plus also boasts a blazing-fast Qualcomm® Snapdragon™ 2.0GHz octa-core processor, powerful graphics capabilities and support for 4G LTE so users can run favorite apps without slowing down. Filipinos can use moto g5s plus from morning till night with its 3000mAh all-day battery* that packs more than enough power to last throughout the day. 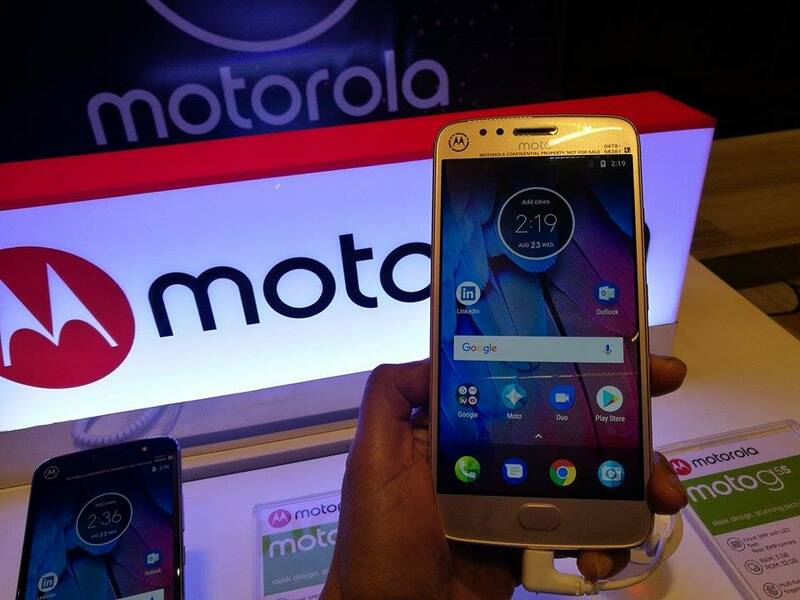 Moto g5s plus users can also fuel up their battery quickly with the TurboPower charger, which provides up to 6 hours of battery life in just 15 minutes. The fingerprint reader on moto g5s plus does it all, from unlocking the phone to making mobile payments. moto g5s plus is easier to use with Night Display and Quick Reply, two new Moto Experiences that are all part of Moto Actions’ unique collection of meaningful software experiences. moto g5s is a smart, fast phone that’s built on the concept of more. Starting from the outside, it offers an all-metal unibody design crafted from a single piece of high-grade aluminum, making it not only beautiful but also stronger than ever. With moto g5s, tech-savvy Filipinos can have the freedom to stay unplugged, thanks to a 3000mAh all-day battery* that holds enough power to last throughout the day. No need to slow down thanks to TurboPower charging, which provides up to 5 hours of battery life in just 15 minutes. Backed by a 1.4GHz octa-core processor and 4G speed, moto g5s lets users run their favorite apps smoothly, watch videos with stutter-free playback and browse the web at high speed***. Users can do more with the fingerprint feature too, whether it’s unlocking the phone, navigating the screen effortlessly with a swipe or tap using one button nav or making mobile payments. moto g5s also features the latest Moto Experiences such as Night Display and Quick Reply.